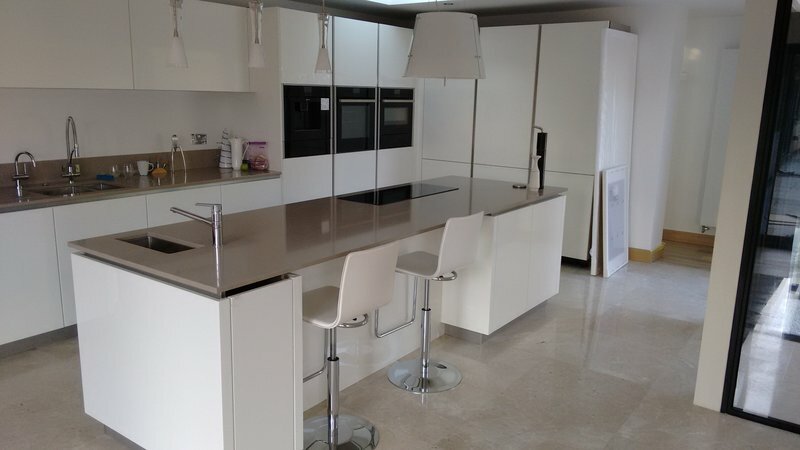 Pure Clean Cardiff is a locally based cleaning company specializing in all aspects of cleaning from domestic, commercial, end of tenancy, carpet and upholstery, oven and hob, pressure washing, after builders cleaning and move in/out cleaning. 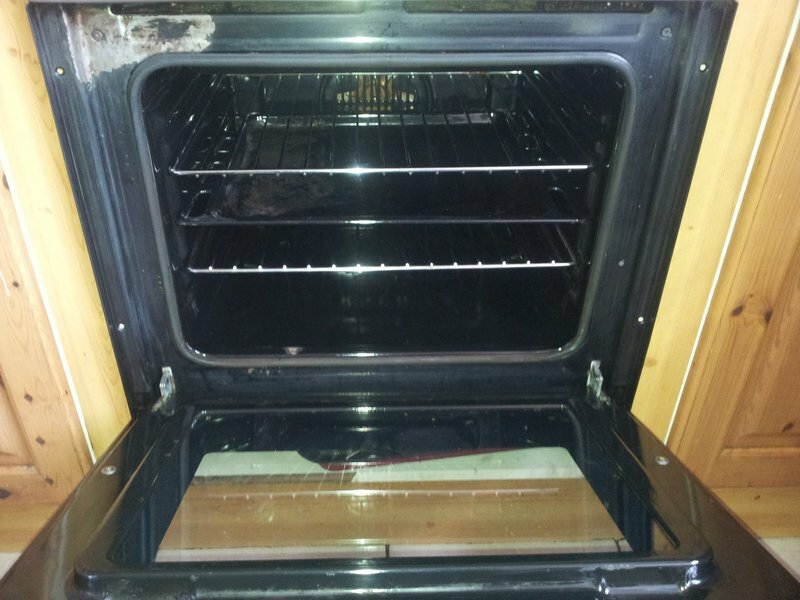 Providing a professional high quality service in and around the Cardiff area. 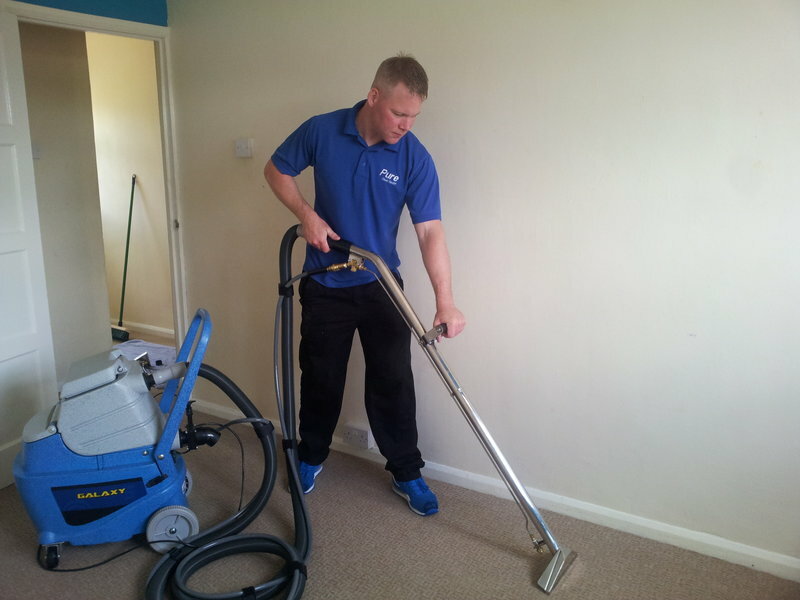 Whatever your cleaning requirements our fully trained, insured and friendly team will deliver an exceptionally high standard of cleanliness specifically tailored to suit your needs. 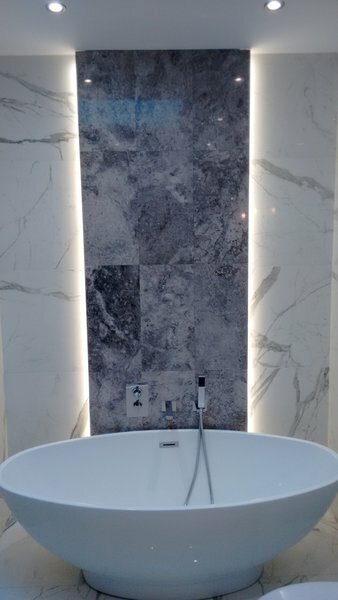 All our work is carried out by our fully trained, insured and uniformed team with the highest of standards. Using colour coded cloths and mops in all of our cleaning practices due to our meticulous nature we guarantee an exceptional standard of cleanliness that we are proud of and so will you be. 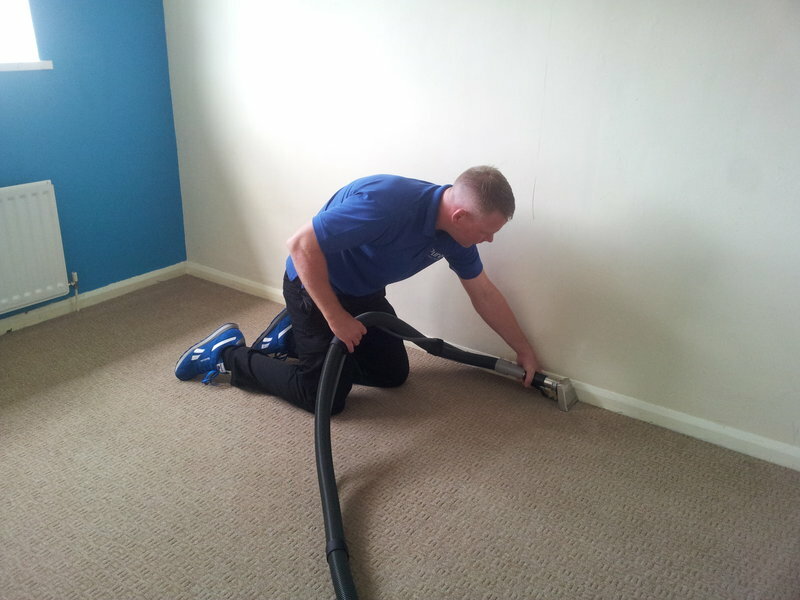 With tailor made services specifically designed to suit your cleaning needs. Phil comes to do a weekly clean, and aside from being punctual and incredibly polite, he and his team also do a fantastic job of cleaning! Trustworthy and great communication, pure clean is highly recommended. 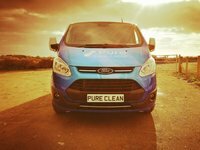 I use Pure Clean Cardiff for a weekly domestic cleaning service. Always punctual and very polite. 5 star service every time. Reliable and professional - nice people too! Phil has been carrying out a fortnightly house clean for us for a few months now, and I am so pleased that we found him (via this site). 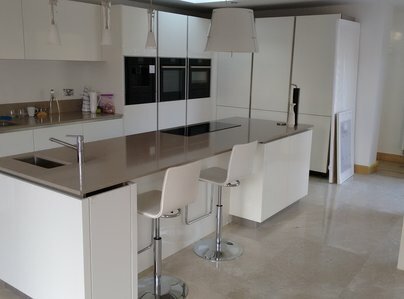 Pure Clean are completely reliable, very professional in their approach and thorough in their work. They are also really nice to deal with! Highly recommended for fast, efficient service. They are courteous, honest and willing to do all the cleaning jobs required of them in a pleasant manner. They are a very friendly efficient company. Brilliant service and very flexible. Wouldn't hesitate to recommend, very trustworthy and helpful. Since Phil has been calling to us I have more time to care for my elderly father, wish I had done it earlier. He is always on time and does a fab job which really helps me a lot. Would recommend Phil to anyone. Also very friendly and easy to talk to. Trustworthy, flexible, reliable and really really good! Initially hired for patio and drive pressure wash - really impressed us (and our neighbours) with a thorough approach. No corners cut - scraped out all the weeds and moss from between the bricks by hand to get rid of the roots before pressure washing. 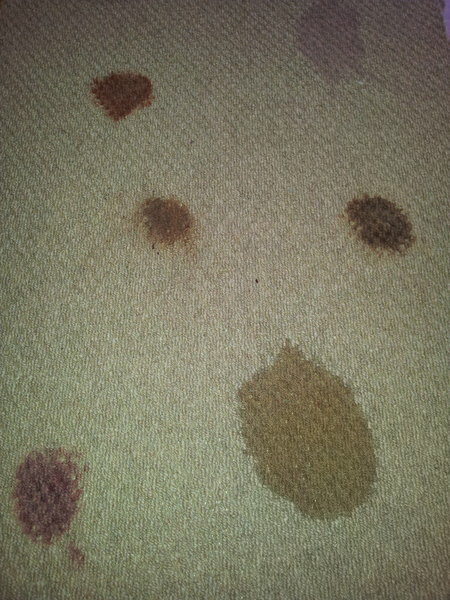 Made such an impression that we now have our house cleaned weekly by Phil. First and foremost, it's great to have someone you can trust with your house keys. 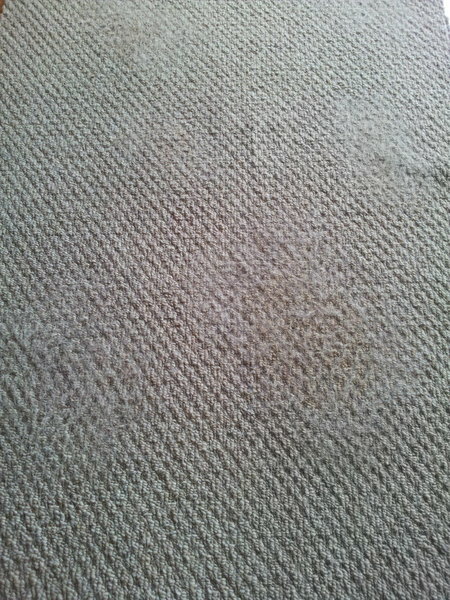 The quality of cleaning is always great. Phil uses his initiative and rotates some of the bigger cleaning jobs from week to week so in addition to the 'basics' you would expect to be done each week, even the big jobs you hate (like cleaning the venetian blinds) get done regularly. We have recommended him widely by word of mouth to family and friends. 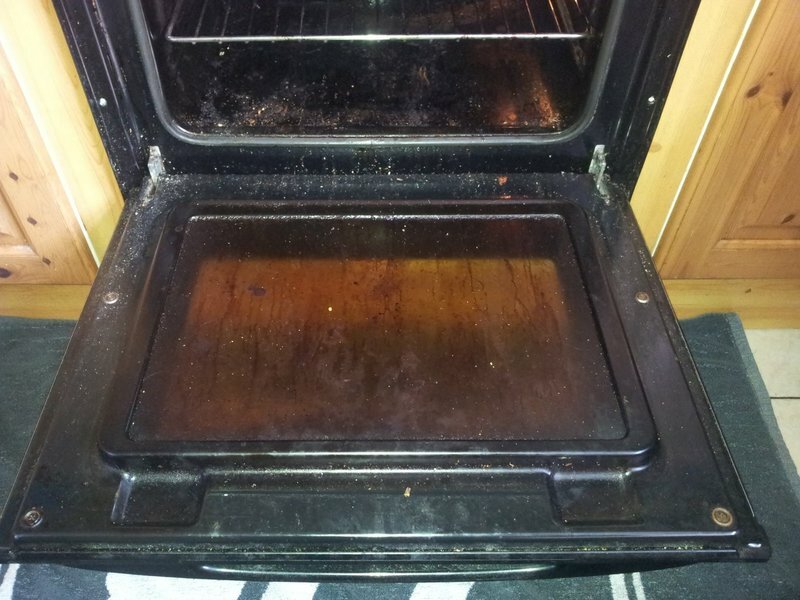 I would highly recommend Phil to anyone looking for a reliable, trustworthy and hardworking cleaner. 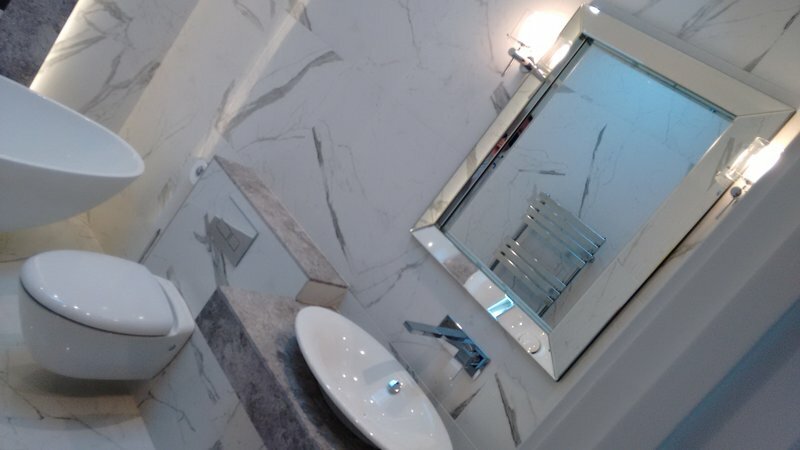 It is with utmost confidence, I would recommend Pure Clean Cardiff for its work ethic consistent highest standards and efficiency with attention to detail. Pure Clean has been cleaning for me one hour every fortnight. They are very prompt, polite and efficient; I have no complaints.